Once a month, members of the Kavana community gather for an uplifting morning of prayer and study. The Shabbat Morning Minyan is a traditional (mostly Hebrew) service which features lots of singing, harmonies, and great energy -- so it appeals to participants from a wide range of Jewish backgrounds. 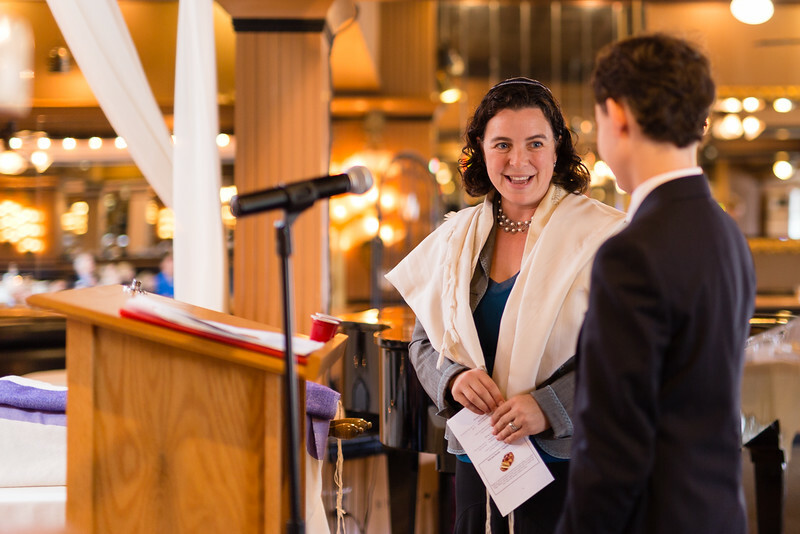 Rabbi Rachel Nussbaum and a growing corps of volunteer daveners lead sections of the service, and you can see Kavana's co-op spirit in action as many minyan folks take turns reading Torah, chanting haftorah, giving a dvar torah (short sermon), and providing kiddush lunch. Speaking of lunch, this is a group that really enjoys sharing a good meal! Services are always followed by a vegetarian kiddush lunch, and everyone is welcome to hang out, eat, and shmooze. Please note that we're moving the location of our Shabbat Morning Minyan this year to accommodate our growing group. We'll still be meeting in Queen Anne, in fact, just a couple of blocks from Kavana H.Q.! Be sure to RSVP for the address.